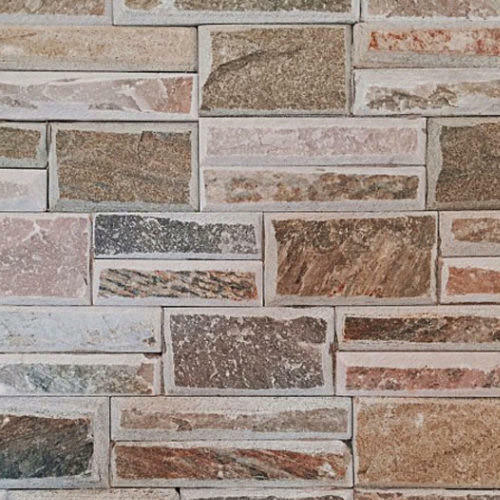 With our decade of rich experience, Vintage Brick uses state- of- the- art technology to produce and supply internationally accepted wall, facade and landscaping solutions. We are headquartered in Bangalore, India. Vintage Bricks stands for high-quality clay products that are still pure, natural products despite of all technical advancements, making them a perfect example of a sustainable concept. Our products are produced with the greatest possible respect for the environment in order to serve both mankind and the world we live in. The goal of Vintage Bricks is to meet the design requirements of architects, developers and builders in order to progress with time while always keeping the end customer in mind. The final aim is to create natural and healthy living spaces for the Indian consumers. Our projects include large apartment, villas, educational institutes, hospitals, hotels, commercial complexes and individual houses.